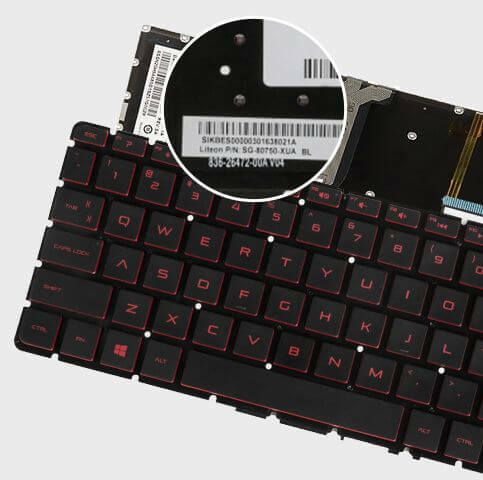 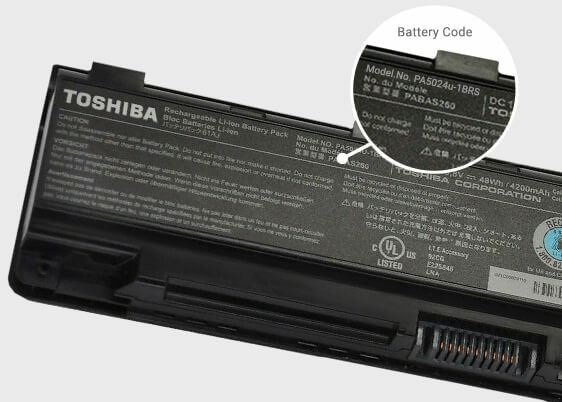 Chargers for Toshiba portable computers due to continuous movement are exposed to damages. 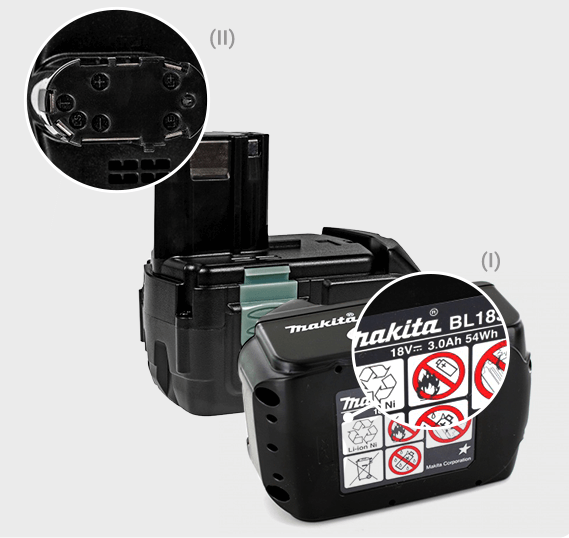 It often happens that the cable is damaged or AC simply got lost. 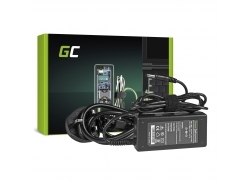 What to do in this case, which charger to buy?
. 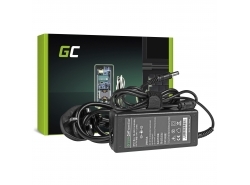 Green Cell® charger ensure full compatibility with the manufacturer model and computers model. 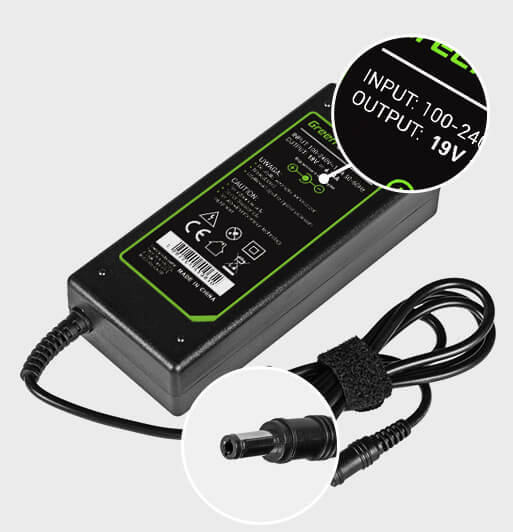 Power parameters are identical with the original one and thanks to the clever design, the Green Cell® charger ensures safe and stable operation for many years.